POLY is short for polychromatic. 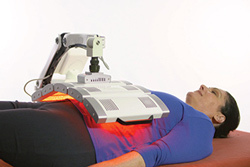 This revolutionary device combines low level light therapy and infrared therapy using light emitting diodes (LEDs). 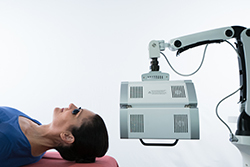 Low-level light therapy is used for its healing and anti-inflammatory properties. 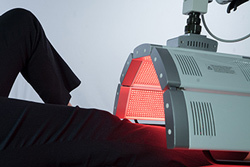 The specific wavelength of the low-level LEDs produced by POLY targets the cells in our bodies to produce more energy and speed up the healing process by reducing local inflammation for conditions such as neuropathy, tendonitis, arthritis and bursitis. 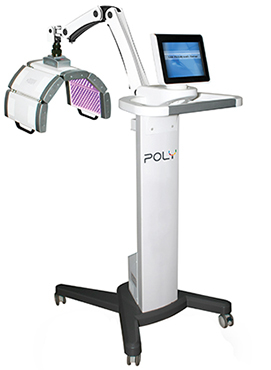 POLY can simultaneously produce infrared light that penetrates deep into the tissues to create a conductive heat. This conductive heat creates a higher energy state in the cells, and as a result healthy cells work harder, damaged cells recover faster, and more cells are recruited for a given task. 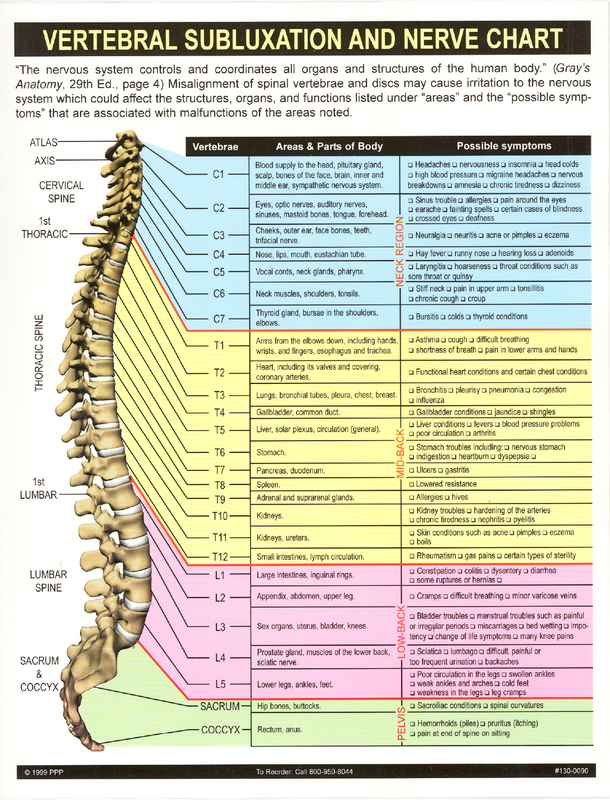 DeLand Chiropractic & Spinal Decompression is proud to be the only Chiropractic clinic in the United States offering POLY therapy to our patients.